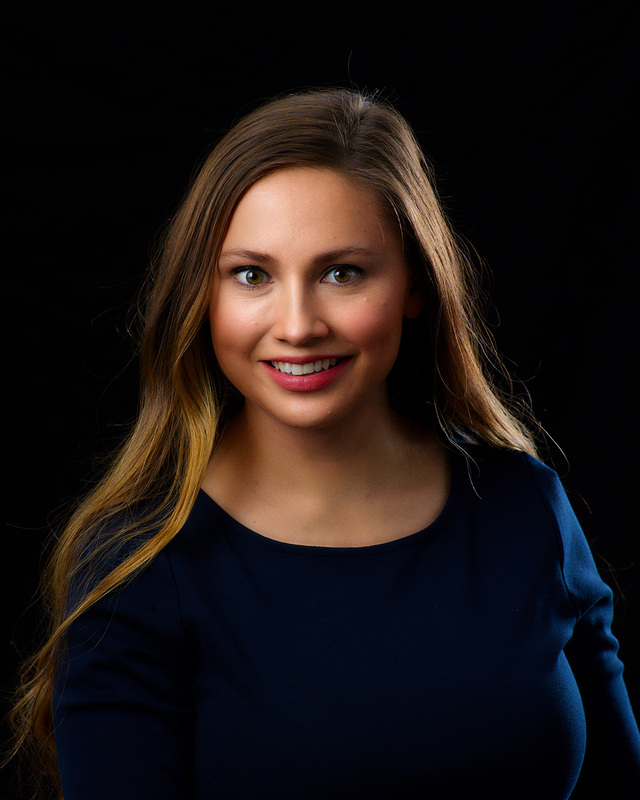 Madison joined the Xcel Financial team shortly after completing a degree in Finance from Brigham Young University. She began her career as a loan processor and now is a Junior loan originator. She is very thorough and knowledgeable, making your experience with Xcel as easy and efficient as it can be. She is committed to client education and customer service. Madison and her husband have three children and a small farm specializing in raising sheep here in the Wasatch Mountains.